Questions about Kichler Lighting 12317BRZ27? 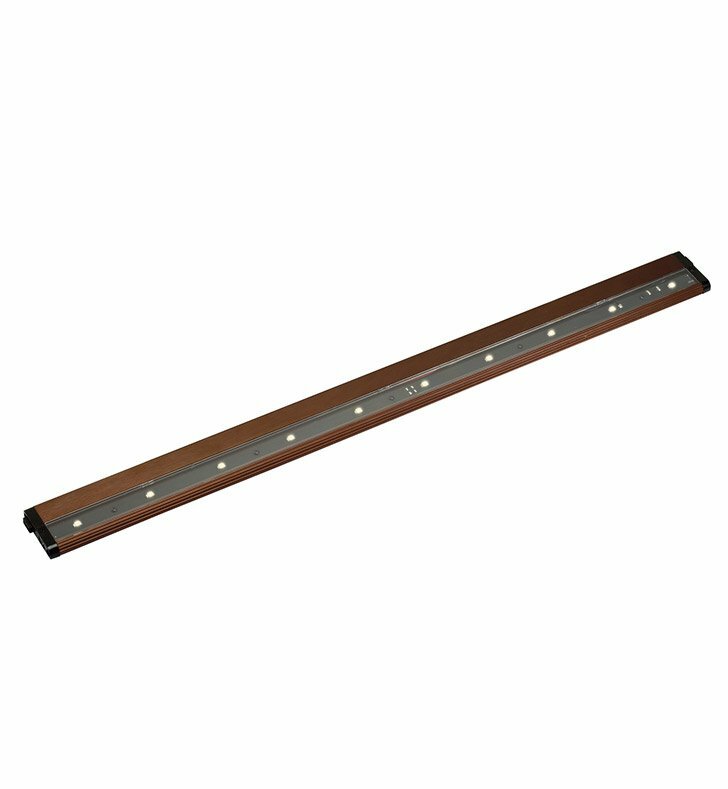 A lighting accessory basic, this 30 inch design pro LED (2700K) modular features a classic Bronze finish. Dimensions: H 1/2" x W 2 1/2"